Kolot Mayim Reform Temple provides a spiritual home for Jews to worship, study Torah, and observe Jewish sacred times together. 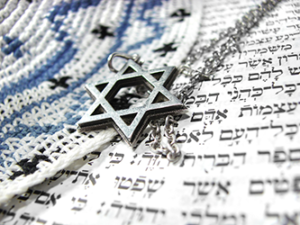 Kolot Mayim Values: Kolot Mayim seeks to build community through spiritual practice and social justice; we embrace Jews by birth and by choice and we welcome individuals, couples and families of diverse backgrounds and abilities. Our members are believers, seekers and doubters.We encourage living true to progressive Jewish values and to the full scope of one’s own Jewish practice.